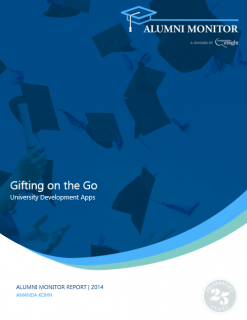 Mobile apps can simplify the donation process with intuitive and efficient navigation. 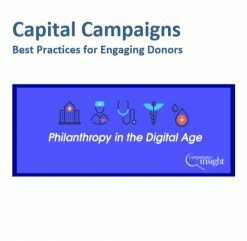 This report identifies several best practices you can use to improve fundraising and relations. There are range of strategies and techniques that can be used to ensure the success of a long-term capital campaign. Give Days, crowdfunding and special events can energize incentivize your donors to act. Learn about the best practice being used today. The report offers best practice analysis with an appendix of information for each technique analyzed. This is a summary report of best practice analysis without the appendices. It covers the range of strategies and techniques that can be used to ensure the success of a long-term capital campaign. Give Days, crowdfunding and special events can energize incentivize your donors to act.